January 5, 2018 9:14 am. 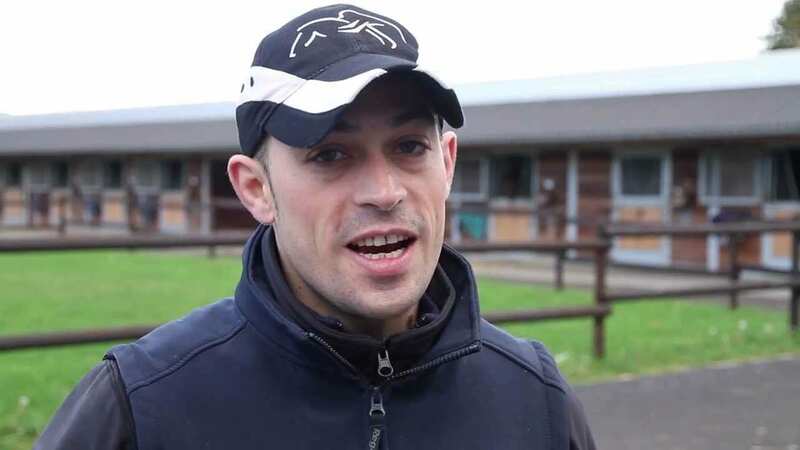 Italian jockey Daniele Porcu has died aged 34, weeks after being diagnosed with cancer. Porcu rode at the Japan Cup meeting in late November but on December 8 he revealed his illness on Facebook. A Group One winner in his native Italy, Porcu moved permanently to Germany after the 2008 season and rode there with success, particularly for trainer Peter Schiergen. “He was a very good jockey and I will miss him,” Schiergen told the Racing Post.